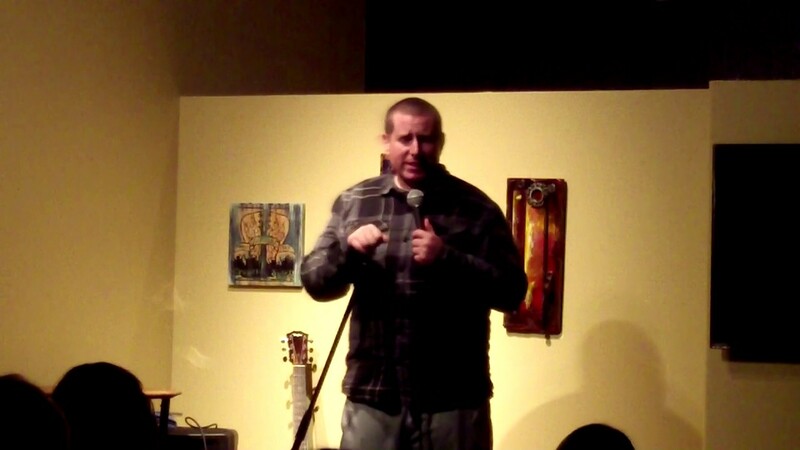 I am a San Francisco comedian living in Sonoma county . I produce a monthly successful comedy show in SF called "It's Just 2 Minutes" which has been going for over 4 years. I have been featured in comedy festivals such as the Sacramento Comedy Festival, The San Diego Comedy Festival, The Ventura Harbor Comedy Festival and the 10,000 Laughs Festival. My comedy a high energy, working class which leads me to be comfortable in front crowds from every walk of life. Topics range from deeply personal stories to absurdist observations on the mundane. I have over 5 years of improv experience prior to stand up so i think well on my feet. I am able to work clean upon request. I've booked Josh for several shows in town including a large fundraiser for the Movember foundation. He delivered as per usual with his unique brand of manic energy and clever writing. He also was very professional during the post-show meet and greet with the comics and select audience members. Book him, even if you don't have a show. Better than the Main Act! Tons more class than any other person on stage and super hilarious. what can you say about Josh, is he a bit abrasive,yes, funny, even though, yes, quick with the wit, yes, just an adorable guy, yes. Josh is so funny. He is spot on with his social commentary and personal life observations. A true professional. Josh's connection and rapport with the audience makes his shows really special. A truly professional comedian. Punctual easy going and above all else FUNNY. Topics for comedy are varied and can range from deeply personal hilarious stories to abstract observations on the mundane. 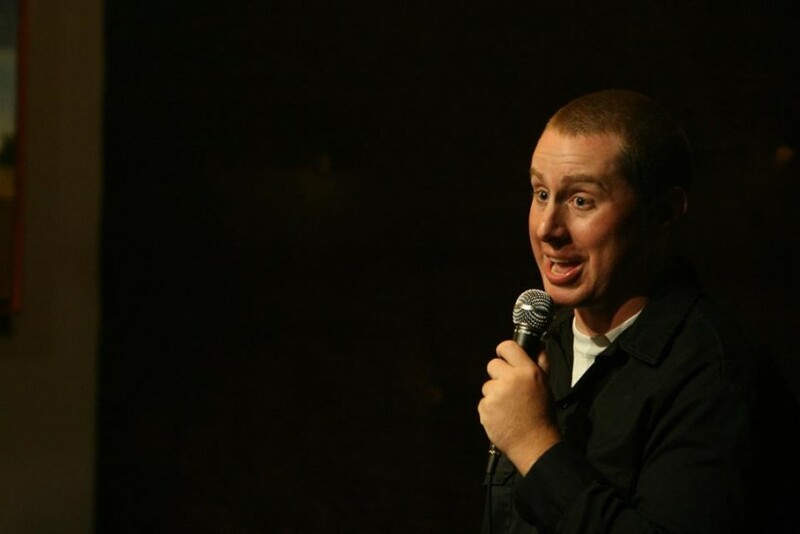 Josh Argyle is standup comic & published writer. A 2013 selection for both the Sacramento Comedy Festival & the Ventura Comedy Festival as well as the 2014 10,000 Laughs comedy festival in Minneapolis and the San Diego comedy festival. Josh is a co-producer of the Savage Henry Comedy Festival in Arcata CA and a co-producer of the improv/stand up show “It’s just 2 minutes” in San Francisco. 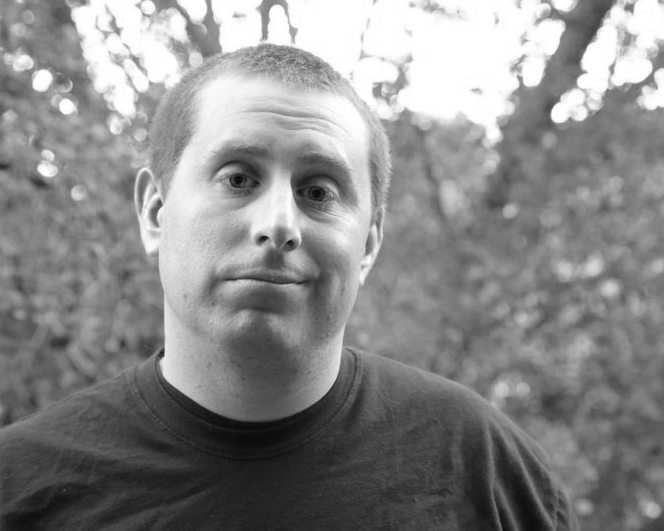 He is the San Francisco Bureau Chief and a contributing writer of the comedy magazine Savage Henry Independent Times which currently can be found from Seattle down to Los Angeles. Heres what audience members have said about his comedy. No technical services needed. A mic and a decent light are preferable but not a deal breaker. I have preformed mic(less) before and it went great. East coast comedy, Tough Crowd with Colin Quinn.